So today was kind of a great day. Not only did I get to meet two women who I deeply admire within the beauty industry, I also got so many great luxury deluxe beauty samples! So Byrdie.com, the online destination for all beauty trends and news, has a collaboration with Nordstrom in the form of a pop up beauty lab! This was such an innovative idea and leave it to the fabulous gals at Byrdie to execute such a stunning pop up. You walk in to a “lab”, curated with the best of the best brands, laid out to be played with on beautiful tables. They are merchandised by hair, fragrance and makeup and you get tons of space to move around and try out brands you won’t normally find in stores. This is a great eyeliner if you’re in between paychecks and can’t justify that $57 Tom Ford eyeliner (yikes!). It’s really smooth and easy to apply, and at $8 can’t be beat! It really reminds me of the Urban 24/7 and just feels a little bit less “glide-ey” than the cult 24/7 liner. I received this in an allure beauty box and I LOVED IT! It was so so so dark on me which as an ebony skinned women, was miraculous! I’d tried sooo many “super pigmented” black eyeliners before this and never found them to be as pigmented. I tried rebuying it and making it a staple and found the $20 price tag just a tad too steep at the time ( I was a broke college student y’all). I am however going back to this and can’t wait to have super pigmented kohl lined lids! This $20 eyeliner is one of the most popular eyeliners in the beauty community and for good reason! Like the name suggests, it lasts a really long time and glides on very smoothly. The only negative I have about this is that the other colors in the range aren’t as smudge proof. I highly recommend the black shade (perversion), as it’s highly pigmented and lasts forever on the lids. This uber famous liner which had one of the best launch marketing strategies (in my humble opinion) is phenomenal!! I fell in love with it in my quest to master winged liner and it was the best decision ever! The tip which was created to help make creating winged liners easier is so helpful. I used to wear the best, fiercest, thickest cat eyes when I wore this every day. The only downside to this liner is the amount of product that comes out each time you twist the bottom. It’s so long lasting g and so dark and I honestly don’t know why I’m not currently using it! THIS! I found this eyeliner so randomly on a comment on a random beauty post and haven’t looked back since. I wish I could remember the person who mentioned this because I’d treat her to the best overpriced brunch ever! This $3 liner is so pigmented and so easy to use, it’s honestly such a surprise that it’s not a cult favorite. It’s also TRULY waterproof and lasts until you grab that eye makeup remover and swipe it off. I love the ease of the wand which makes creating delicate cat eyes so easy. I love this so much and hope some of you try it and love it as much as I do because at $3, it’s honestly a steal!!! The wonderful people at Ordinary blessed us with more serums this month. 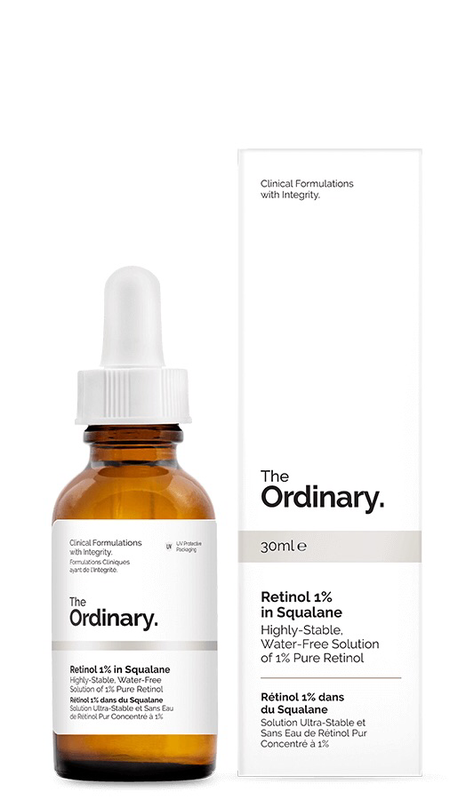 They brought out an update on the favorite retinoid 2% and 3 brand new antioxidant serums that you didn’t know you needed. The main one I’m super excited to try is the Ferulic acid as I’ve been curious about the Skinceutical one for ages! My mum turned me unto Hermès fragrances and I haven’t turned back since. 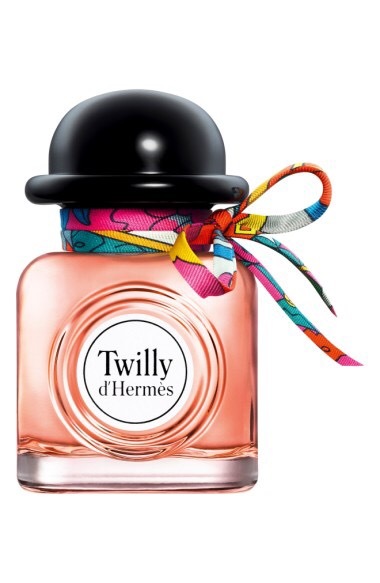 My favorite scent is jour d’hermes but I’ve been meaning to try a new one from them for ages! Thankfully I don’t have to wait any longer because they just released a fun new one! It’s called “Twilly” and is described as being for the young woman. Super excited as Sandalwood is my favorite note in fragrances! This is launching at $79 for the 1 oz , $100 for the 1.7 oz and $130 for the 1.7 oz! 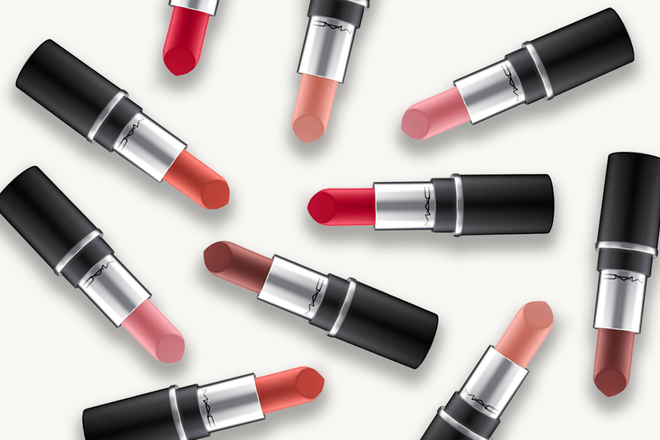 Another exciting launch from MAC is the mini versions of their top 10 Lipsticks! I love these cute minis and find them so useful for nights out or just to try a new shade. Best part is they’re only $10! Which launches are you excited for this month? This is my favorite dark lip for this season! It applies so opaquely and stays on all day post greasy lunch and dinner! I usually have to reapply post lunch around the edges but it doesn’t leave my lips feeling tight and uncomfortable. This is the perfect purple soft matte lipstick. 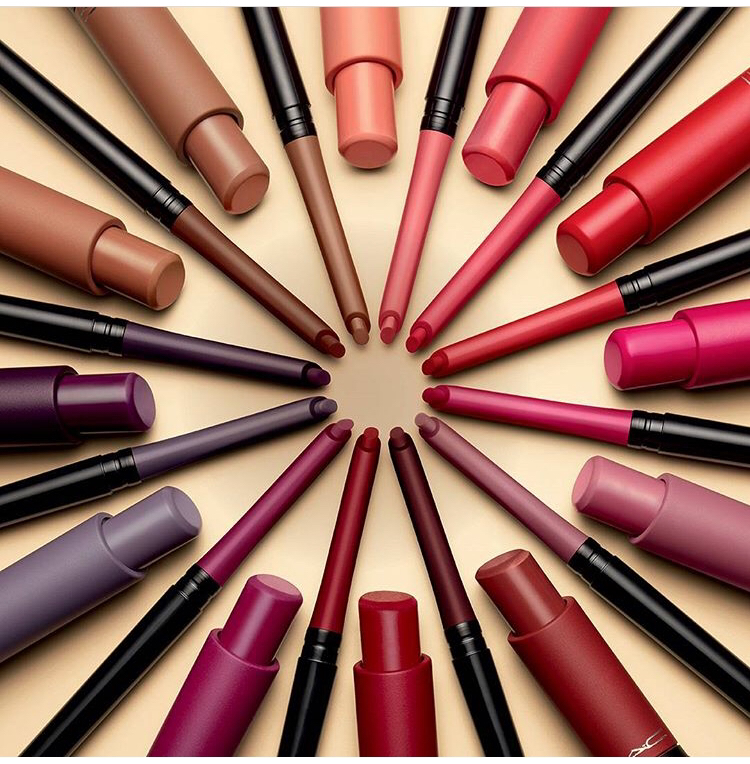 It doesn’t last all day like the MAC retro matte lipsticks do but it feels so comfortable! It is also very flattering for a wide variety of skin tones and makes me feel like a purple unicorn each time I wear it!! As far as liquid lipsticks go, color pop were the OG. They also have one of the lowest price points and have one if the widest shade ranges out there. They’re not the most comfortable but last all day! This shade, especially makes me feel like a baWse whenever I wear it! This was my first dark lipstick ever and it has stood the test of 7 years of repurchasing to be in my faves! I love the berry purple shade of this lipstick and the stain it leaves behind! I’m nota fan of satin lipsticks but this one feels like a velvet matte finish and lasts longer than a typical satin lipstick. This is my favorite NARS lip product mainly because of the incredible aubergine color and the ease of application. It doesn’t last as long as I’d like but the fact that it’s a pencil which means I don’t need a lip liner before applying makes it easy to take it and reapply all day!! Honestly, 75% of the reason why I love the fall season so much is because I get to wear all the deepest darkest lipsticks without anyone batting an eye! To be honest, I do wear ‘uniformly fabulous’ during the summer months however, I feel way more comfortable wearing these lipsticks while snuggled up in all the burnt orange knit sweaters, leather jackets, and Chelsea boots!! September was a pretty stressful month with moving out and into a new place. 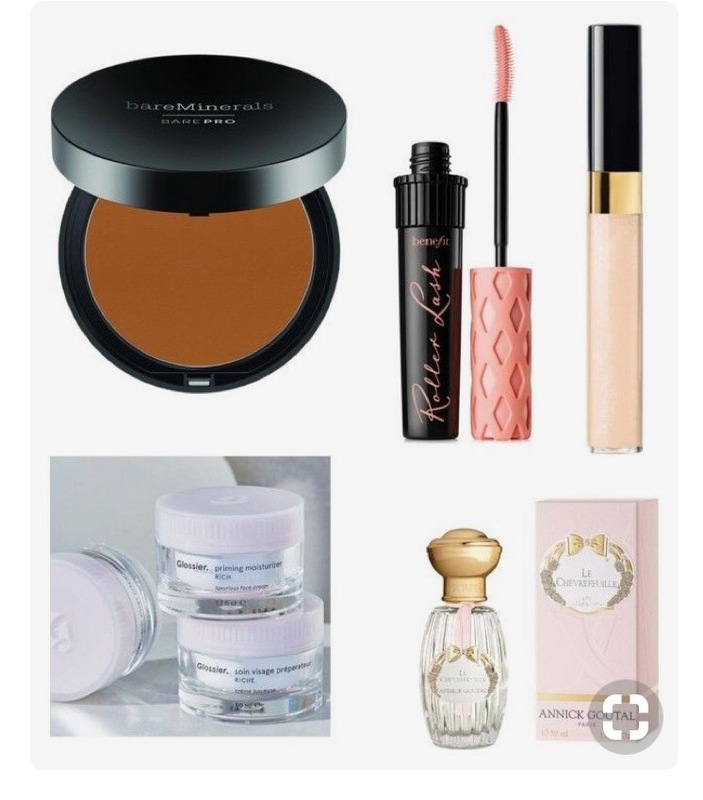 These were my five favorite beauty products that I reached for during the very hectic days when everything was in boxes, and all I had was five minutes to get ready. What were your favorite products for the month? It honestly was very different to what I was expecting and I enjoyed every minute of it! I got to see and even meet some of my favorite beauty vloggers and even got to breathe the same air as Gabrielle Union for a few hours! Makeup By Mario class, without the price tag! I discovered a makeup brand that I’d never heard of before at the event! A J Crimson. They have a grand opening in the City later this month and I’ll be picking up some things to review! 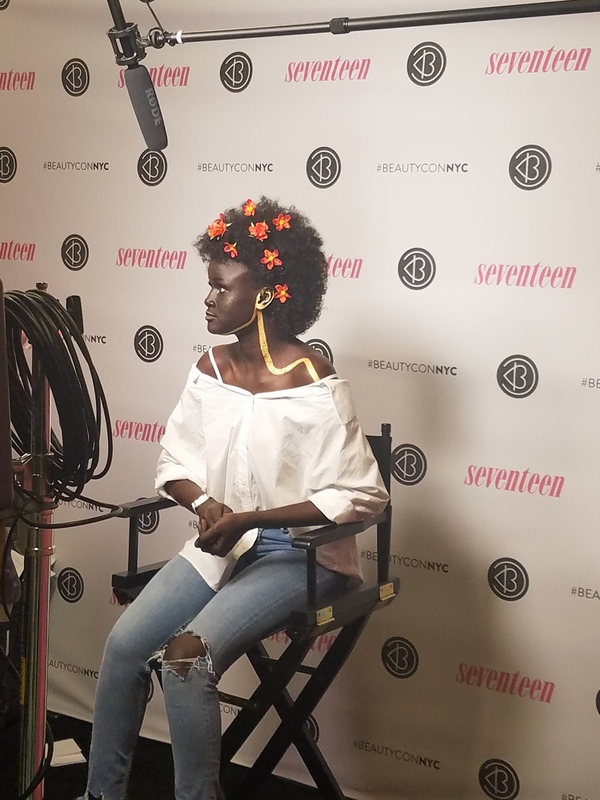 All in all, beautycon was pretty great.